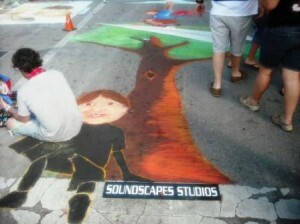 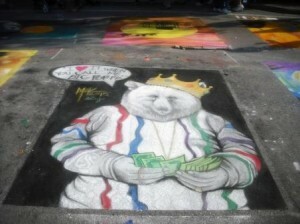 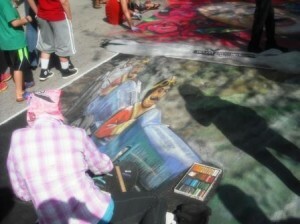 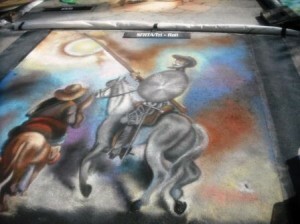 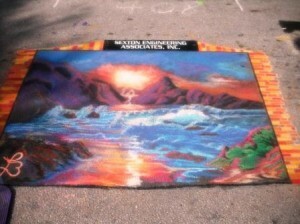 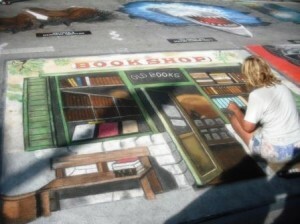 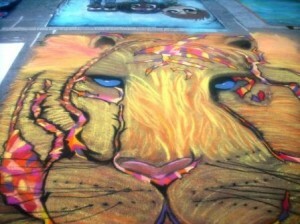 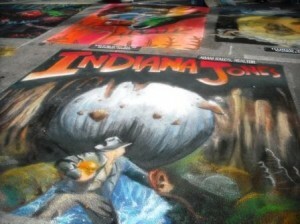 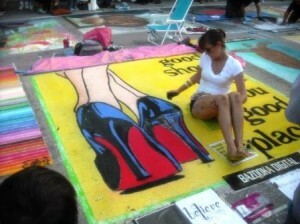 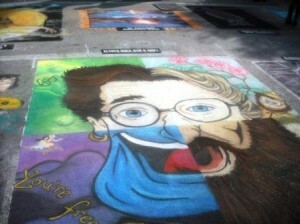 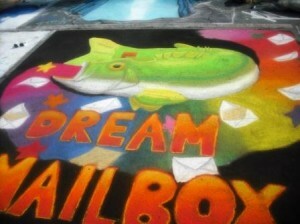 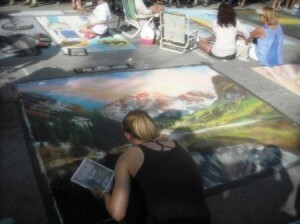 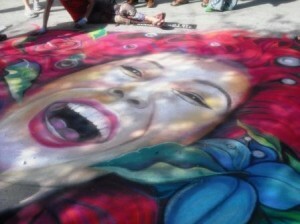 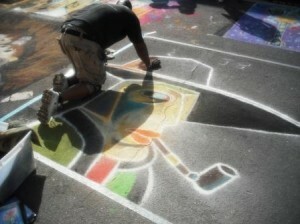 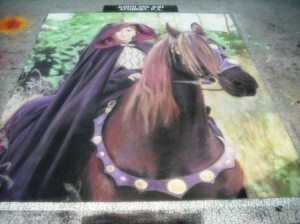 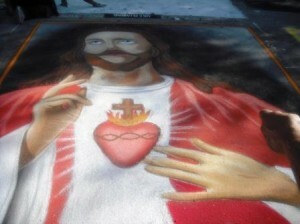 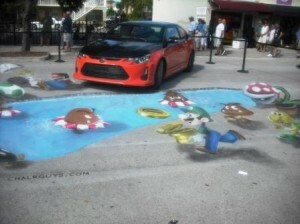 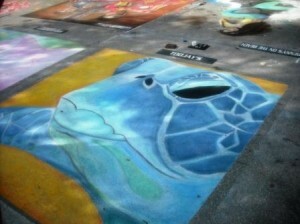 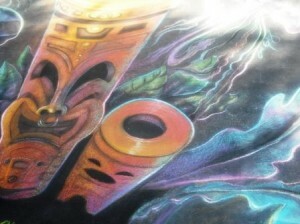 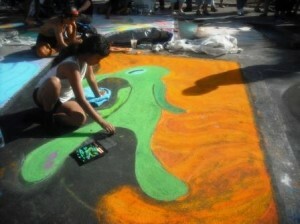 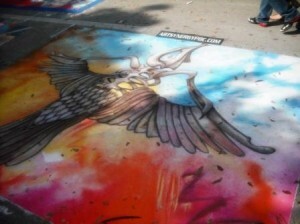 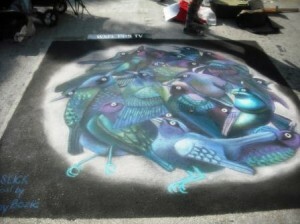 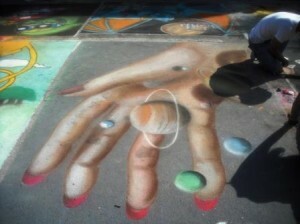 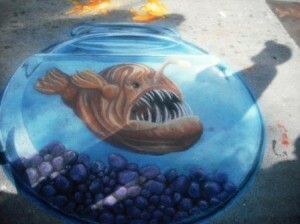 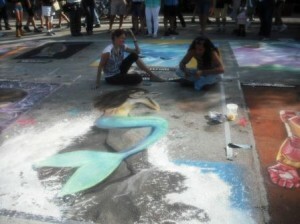 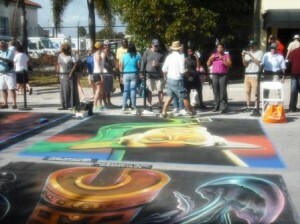 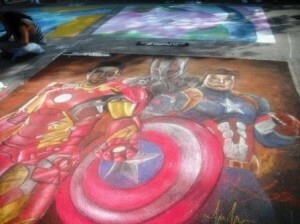 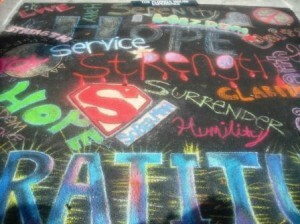 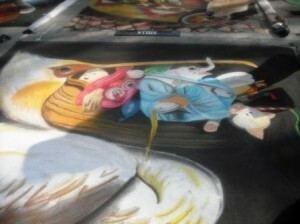 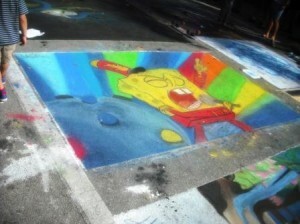 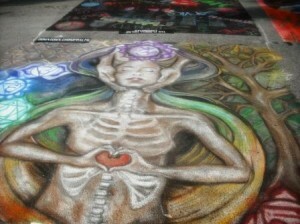 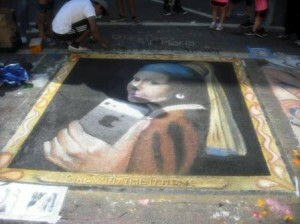 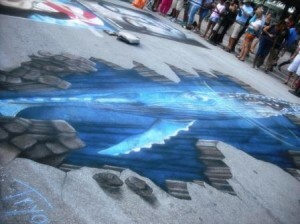 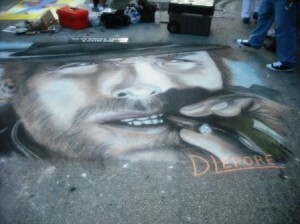 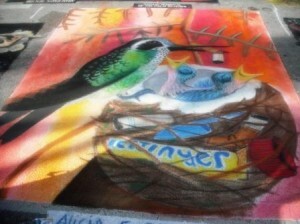 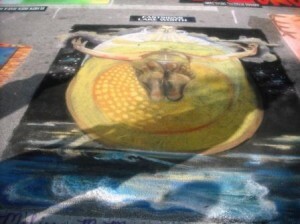 Calling all art lovers to the 21st Annual Street Painting Festival held in Lake Worth, Florida. 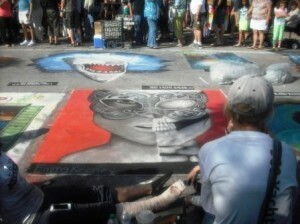 Every year, the FREE 2-day event attracts thousands of people from all walks of life. 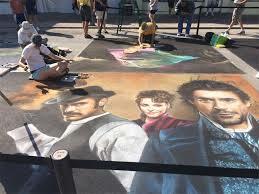 Watch downtown Lake Worth being transformed as over 400 artists use the pavement as canvas for their original art reproductions and spectacular work of art. 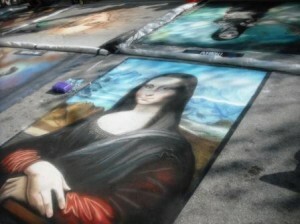 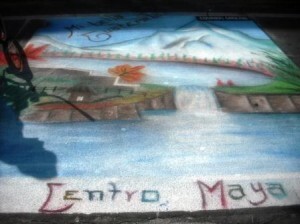 Over 200 street paintings cover Lake and Lucerne Avenues all sponsored by several businesses, organizations as well as families and individuals. 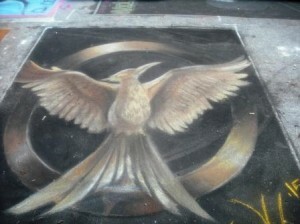 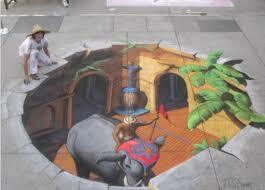 Watch the streets come to life as talented artists use only chalks, most noteworthy the 3-D effects by some artists are truly amazing. 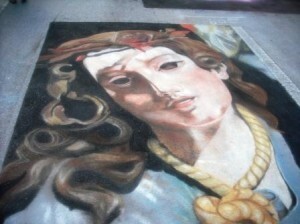 Styles vary from Renaissance to Cubism and Pop Art. 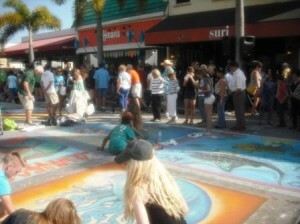 Walk along the streets and enjoy street performers, strolling minstrels and musical entertainment. 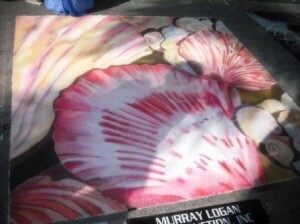 Restaurants as well as food vendors offer your traditional food and beverages. 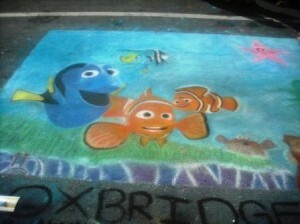 Weather for this year’s event should be spectacular, cooler and drier which makes for a fabulous time for the entire family. 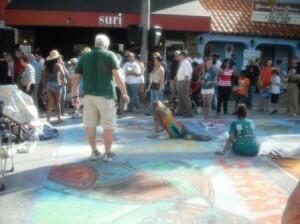 Festival Hours: 10am to 6pm on both days. 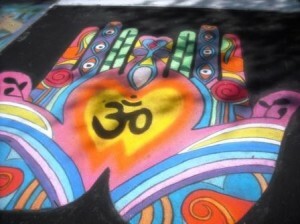 Parking available along nearby streets or you may use TRI-RAIL to the Festival. 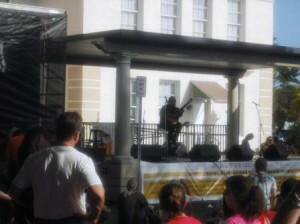 For your convenience, a free festival shuttle will be making continuous loop from the Tri-Rail station under I-95 to Lake Worth City Hall transporting visitors to the downtown area. 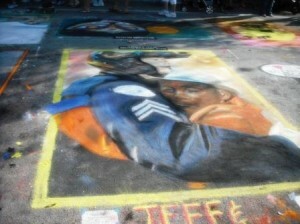 Please note photos above are from previous years. 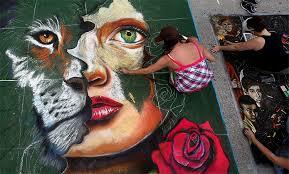 Thanks to all the sponsors and volunteers, 2015 proved to be another fantastic 2 day event with so many totally awesome paintings. 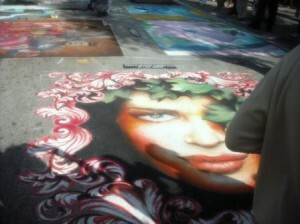 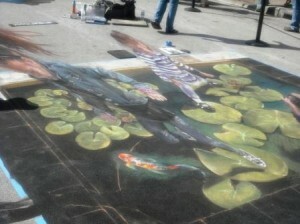 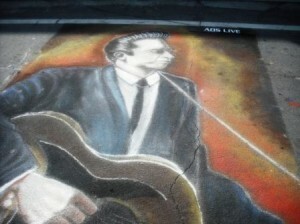 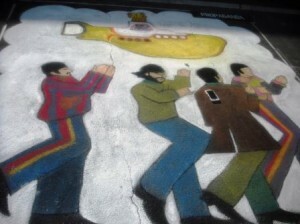 In all, 273 individual paintings lined the downtown streets. 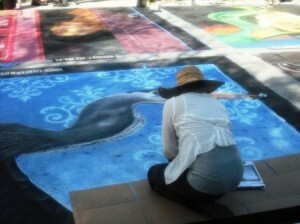 Some 630 artists participated, from as near as local high schools and as far away as California and Mexico. 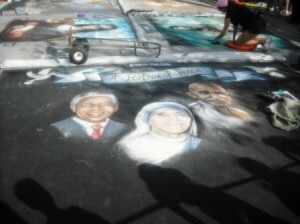 Weather was just perfect and weekend attendance was well past 100,000.